Gentlemans Pistols, the UK-based band featuring Carcass’ Bill Steer, have premiered a new video for their song “Devil’s Advocate On Call.” This song is from the band’s new album, Hustler’s Row, which will be released on October 16. Gentlemans Pistols, the UK-based band featuring Carcass’ Bill Steer, have premiered a new song titled “The Searcher,” via Noisey. This song is from the band’s new album, Hustler’s Row, which will be released on October 16. 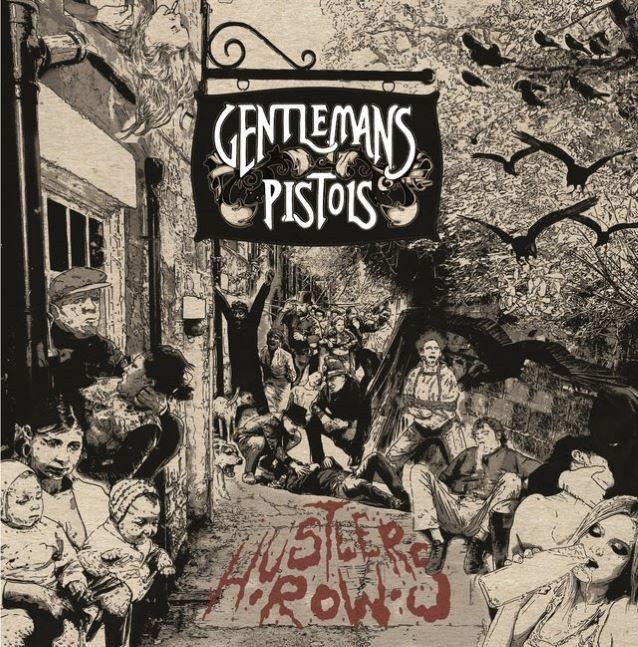 Gentlemans Pistols, the UK-based band featuring Carcass’ Bill Steer, have revealed the details for their new album, Hustler’s Row. The effort will be released on October 16.